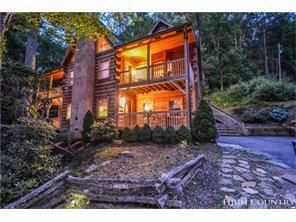 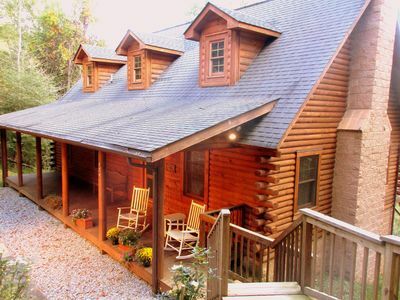 This mountaintop home is newly renovated and is situated in the exclusive, gated community of Linville Ridge. 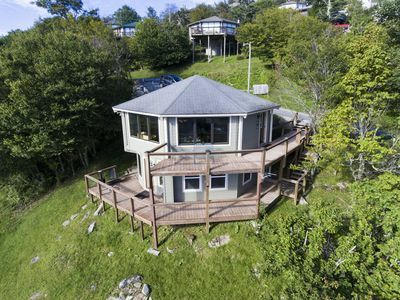 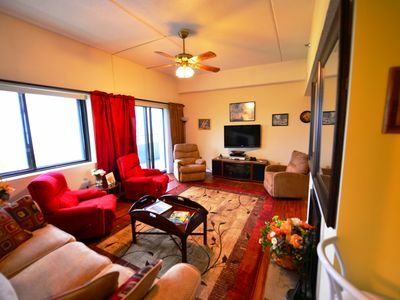 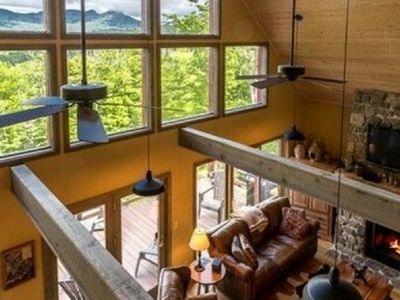 As you can see in the photos, this property has unforgettable mountain views. 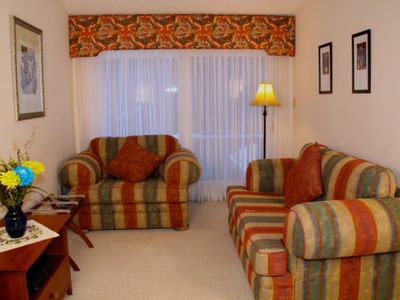 The amenities are very well appointed and the accommodations are impeccable and designed for the discriminating traveler. 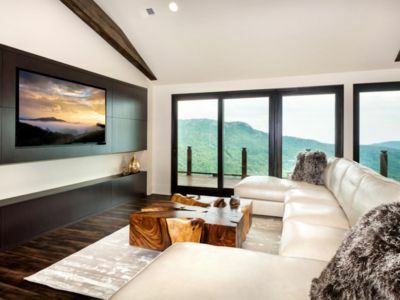 this contemporary mountain villa sleeps up to 8 adults. 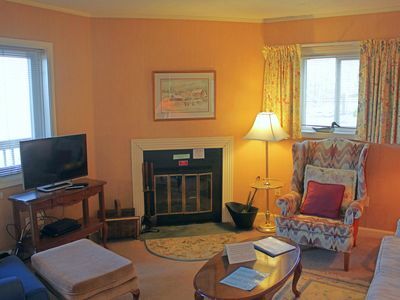 Short and long-term stays are available. 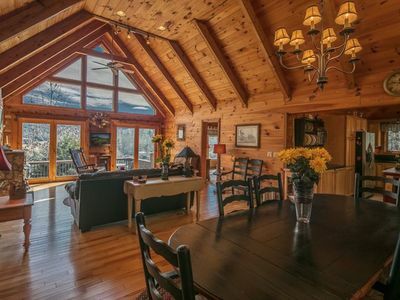 Easter Special! 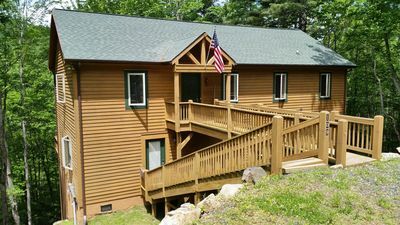 Close to waterfalls/trails/lakes. 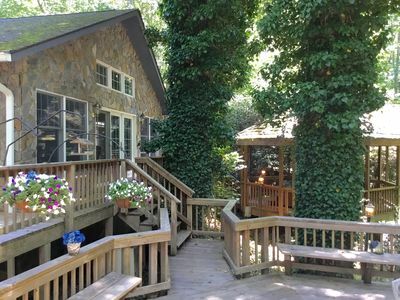 Private Firepit & hot tub. 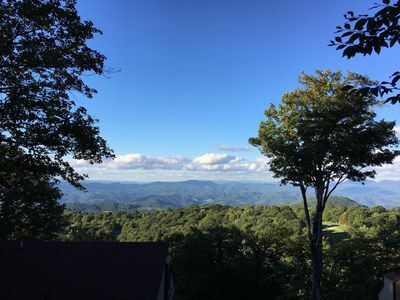 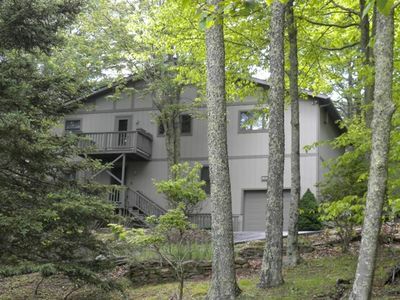 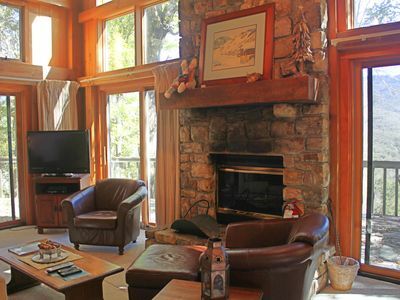 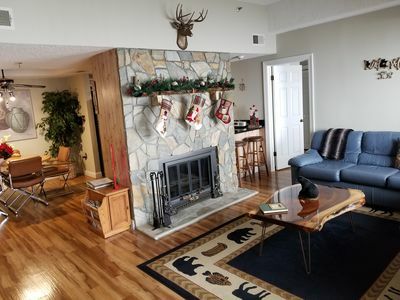 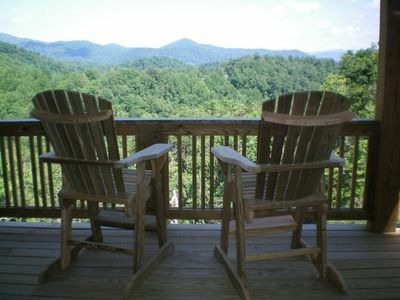 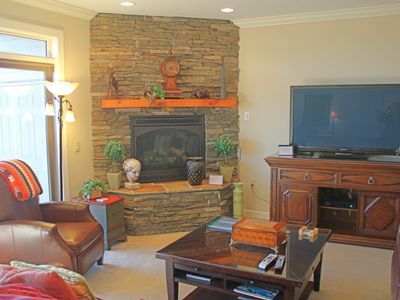 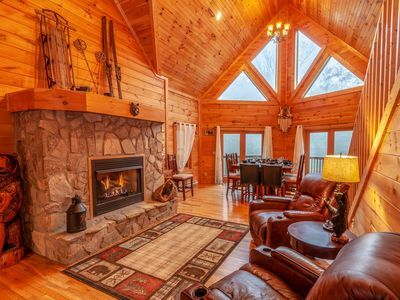 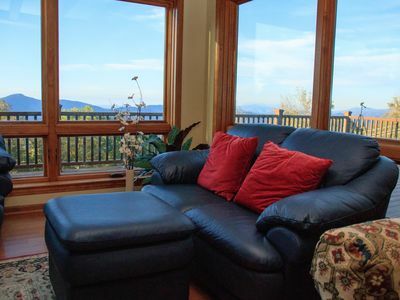 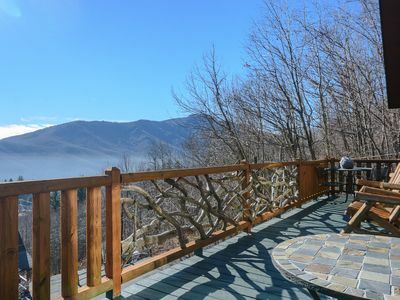 Large Beech Mountain Vacation Home with Amazing all season mountain view.